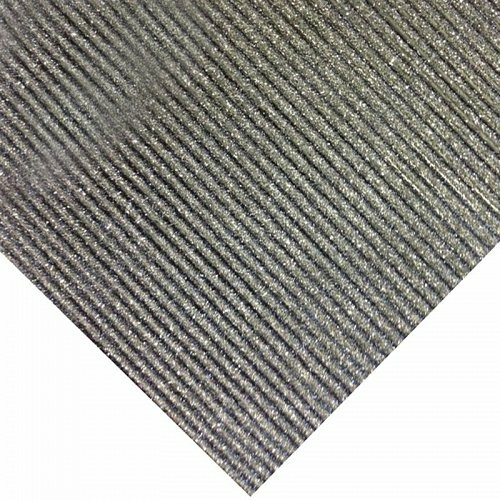 The All Purpose Tough Rubber KleenSweep Durable Runner with Grit is superior in wet and greasy areas. Protects floors reducing maintenance costs Easy to clean and can be rolled up for storage. This 100% natural rubber compound resists grease, oil and chemicals. With the gritty surface this mat is excellent for some traction on slanted walkways. 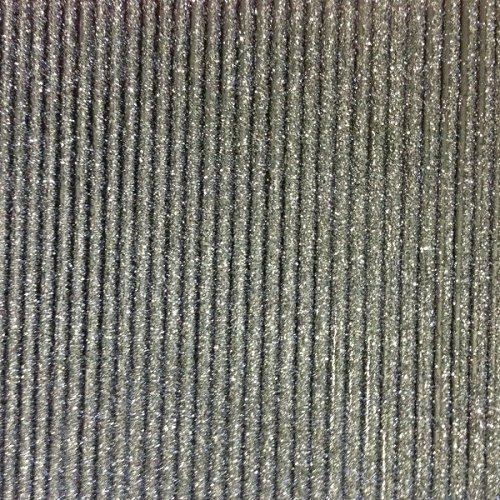 A new product to the General Mat Company the Kleensweep with Grit is 3mm thick and has a corrugated design look. Can be cut to most shapes based on a 900mm wide roll.